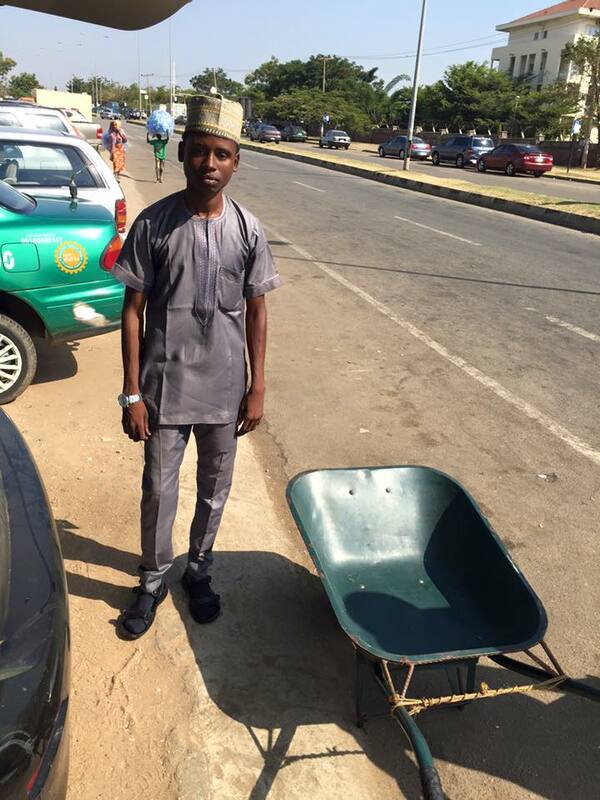 Meet This Wheel Barrow Pusher Who Takes His Business Very Seriously | Zikoko! Chiemezie Claire Asunugwo-Anyanwu went grocery shopping in Abuja, where she met a wheel barrow pusher (aka mai-barrow) unlike any she’d ever met before. 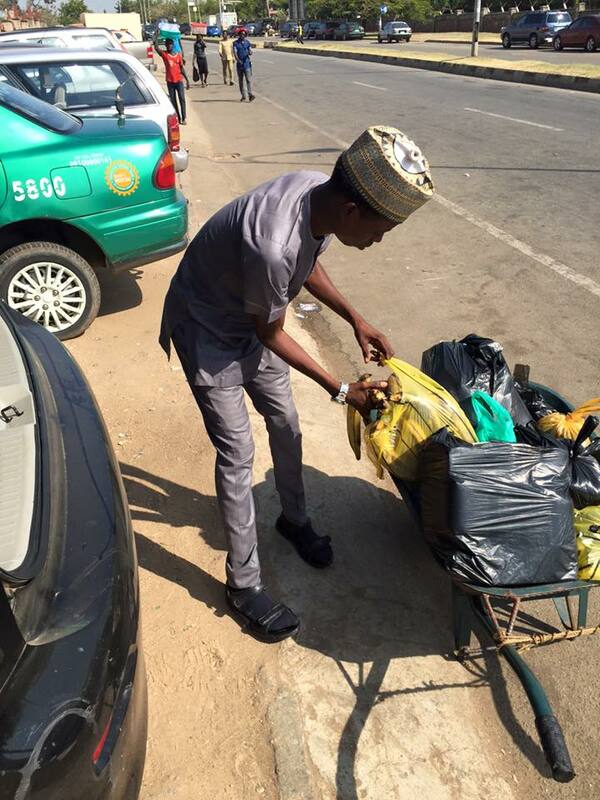 His name is Bashir Suleiman, a young lad who does his job with the utmost dedication. Other than the wheel barrow, which is his means of livelihood, he looks like any young man with his spiffy dressing and well-polished footwear. What caught Claire’s attention, apart from his outfit, was his dedication to his job. She wrote a story about him on her Facebook page. 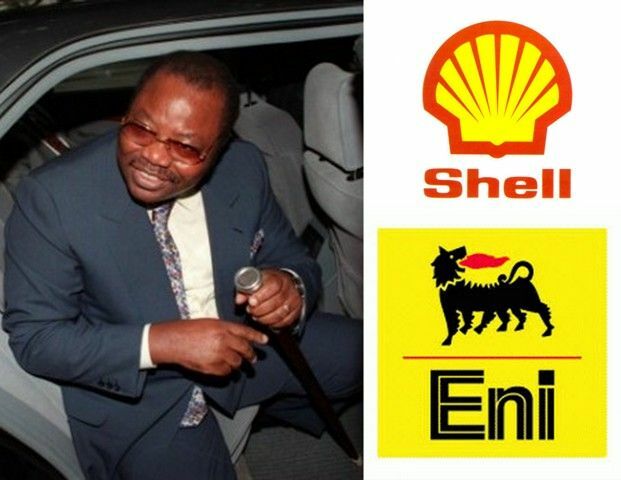 Posted by Chiemezie Claire Asunugwo-Anyanwu on Friday, November 27, 2015 Bashir had very good communication skills, was attentive and had a great attitude. He helped Claire with her shopping, making sure she wasn’t cheated and that she got the best prices for quality, fresh produce. He even had a phone through which he received phone calls from his customers who had come to shop at the market. The post was received positively, with a lot of Facebook users asking how they can reach Bashir to offer assistance. Claire went back to see him the next day due to the interest generated. Bashir wants just one thing. The opportunity to attend university. Though he has already gotten admission to study at a university in Kano, he is unable to afford it. His mai-barrow job is a way for him to pay his way through. 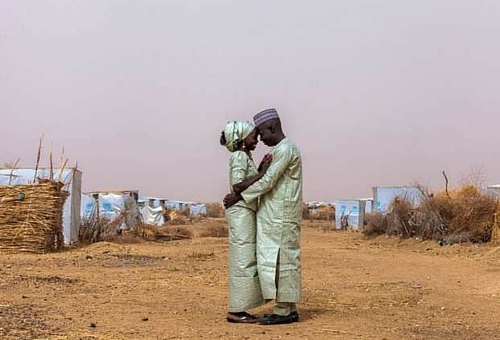 If Bashir can make do with the little he has to achieve his goal, what’s stopping you from doing the same? 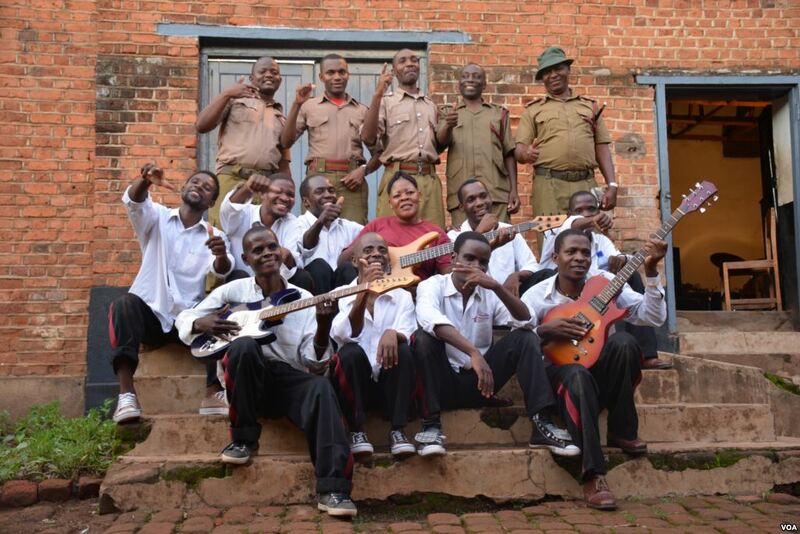 This Malawi Prison Band Has Been Nominated For A Grammy Award!